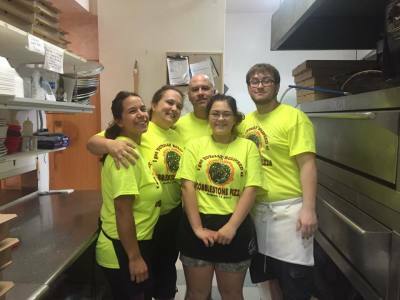 Cobblestone Pizza Co. is a great family owned and operated business in Toledo and Newport Oregon. Owners, Rick and Laura Myers opened this little pizza place in 2009. 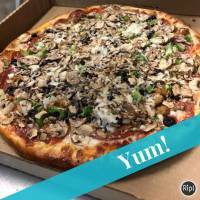 Cobblestone Pizza Co. has a large variety of menu items including many different classic pizza combinations and a variety of "gourmet" options as well. Here at Cobblestone our dough is made in-house daily and we hand toss each pizza as ordered.We offer homemade meatballs and homemade lasagna. Our sauce is our secret recipe that cannot be beat! We pride ourselves in not only our amazing food but also our focus on the importance of customer service, and community involvement,we donate to various charities all year long . We believe in giving back to the community that supports us each and every year. 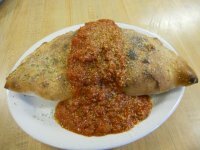 Follow Cobblestone Pizza Co. on facebook for a weekly chance to win Free Pizza or our famous Garlic Rolls.Just follow the the facebook link. 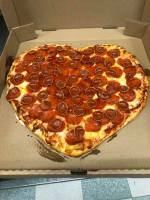 Come visit Cobblestone Pizza Co. and see why we are "Simply the best pizza on the Oregon coast.